The Expert Arena is the eighth arena in Rodent Rumble. Like the level itself, the Expert Arena was made to be difficult. 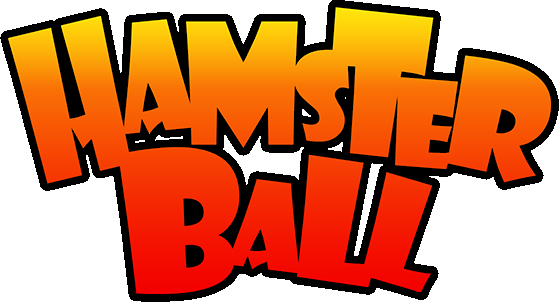 With an abyss all around, four hamsterballs bumping into each other and a fan that comes out of the middle, the arena can be quite difficult if you want to win. Fan - Aims out from the middle of the arena and will try to blow players off.